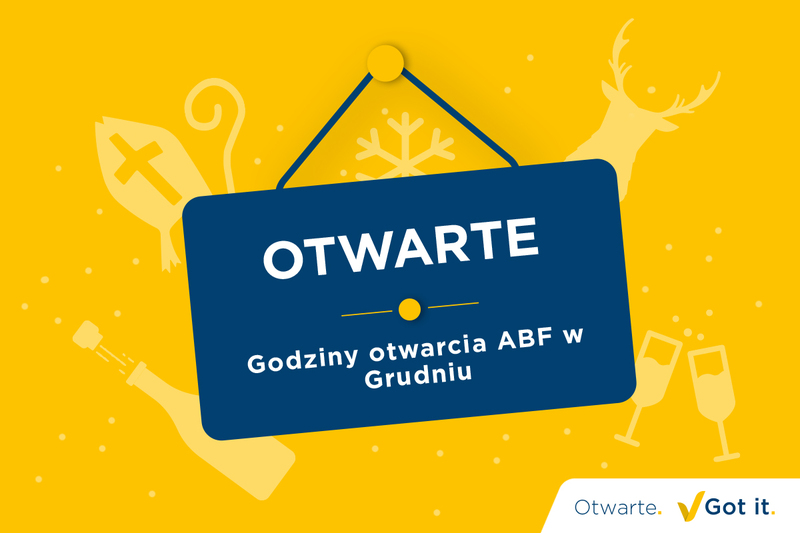 The customer is king! We are open on King’s Day. On 27th of April, we celebrate King’s Day in The Netherlands. A national holiday on which all of The Netherlands turns orange. Nice to have a king, but for us there is only one real king which is you. Under the motto ‘the customer is king’ we will be open until 5 P.M. In addition, all shipments with UPS Express will be delivered as agreed. This way, fast delivery is ensured. 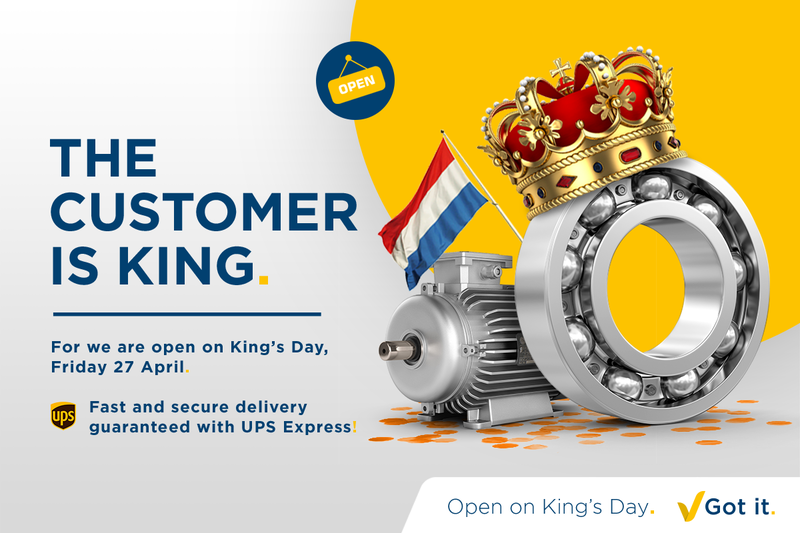 Shipments with UPS Standard will have one day delay due to King’s Day. 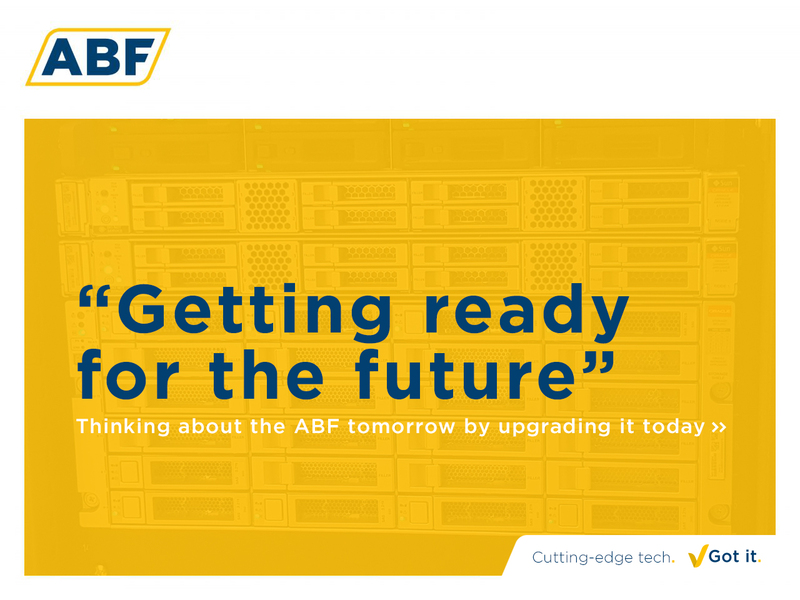 Experience it yourself: with ABF the customer is king, even on King’s Day!